Slow rides, infrequent buses and rising fares were among the transit issues area residents had a chance to sound off about at a public meeting in The Hub. The Metropolitan Transit Authority is hosting “Fast Forward: Bronx Bus Network Redesign Workshops,” a series of workshops with community boards across the borough this month. Through a series of exercises, MTA officials hope to get the input of communities in redesigning the country’s slowest bus system. On a recent weekday evening, about 100 people attended the second workshop at the Metropolitan College of New York. 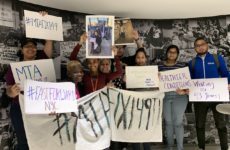 Equipped with maps and colored stickers and a good dose of community spirit, residents, business representatives and members of Community Board 1 expressed their concerns and ideas for remedying the problems. According to a report by City Comptroller Scott Stringer, New York City has the nation’s slowest bus system compared to other large cities. And after Manhattan, The Bronx (head-to-head with Brooklyn) has the slowest bus speeds in the city, with an average of 6.5 mph. 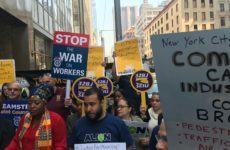 But the number of Bronxites commuting within the borough has increased 48 percent from 2000-2015 and jobs in The Bronx increased by 35 percent from 2006-2016. To address the increased strain on the system, the Bronx will be the first borough to see a comprehensive redesign plan of its bus system. Department of Transit facilitators started the workshop by asking participants where they lived and worked. Then, they prompted them for suggestions on priorities and possible trade-offs: would they rather have more frequency or more coverage, simple routes that make for faster trips but require longer walks to the bus, or complex routes which mean longer travel times but a shorter walk to the bus? But in the streets, people are more concerned about reliability—buses not showing up on time or at all—which affects their work and family life. 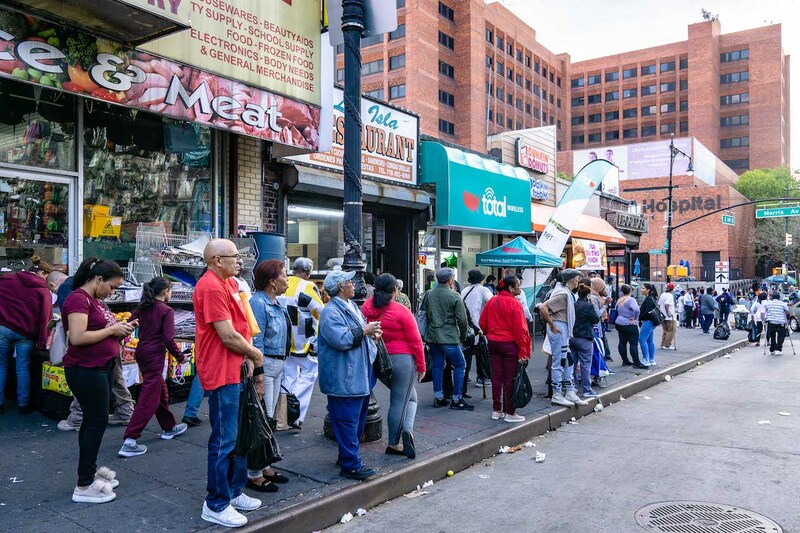 On a Wednesday afternoon at the corner of 149 Street and Morris Avenue across from Lincoln Hospital, riders described their daily experience as “miserable,” “terrible” and” too slow” while waiting for more than an hour for the Bx19 to arrive. Marisol Quinones, 43, from Soundview, picks her son up at school every day. They need to take the Bx19 and transfer to the Bx5 or Bx27. “Sometimes the bus takes an eternity to come,” she said. But the Bx6 received good reviews from a couple of riders who believe that the new system in place for express buses, where passengers are responsible for buying their tickets from machines at the bus stop before boarding, is an improvement. “You just go in and sit, with a paper receipt that you paid. 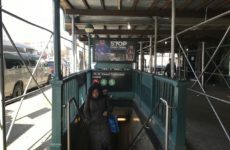 No need to wait for people swiping their metro cards,” said a 62-year-old Hunts Point resident who declined to provide her full name. According to Dorian Statom, from the NYC Transit Division of Operation Planning, a final plan will be complete by the end of next summer and the public will have the opportunity to give feedback. 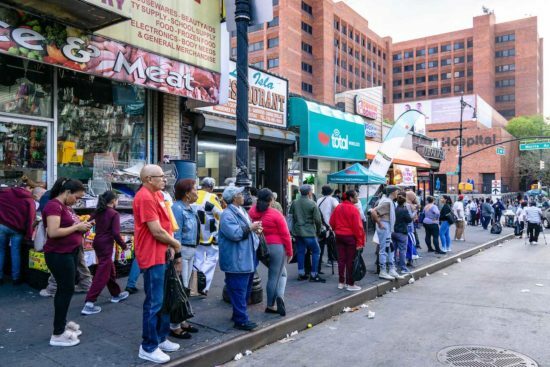 Meanwhile, Bronxites are welcome to contribute at every stage of the planning and can also participate now by filling out a survey (https://bronxbusredesign.questionpro.com/) if they cannot attend the workshops.